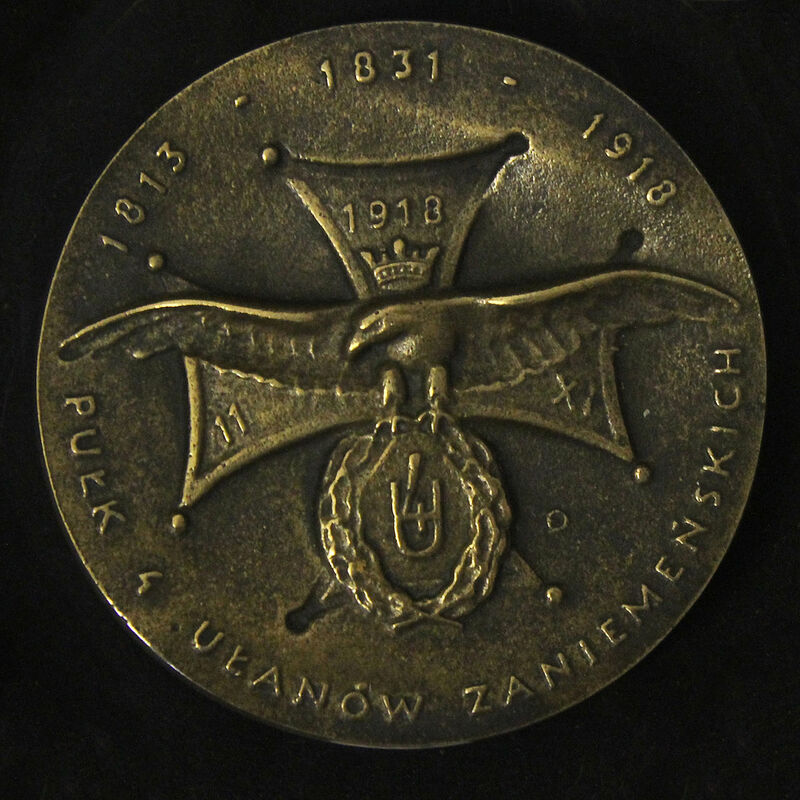 last Sunday the Polish state, including the President of the Republic, military officials and units, Catholic Church, historical reenactors, football fans, and many thousands of mourners took part in the official funeral of the famous 2nd Łupaszka - colonel Zygmunt Szendzielarz, uhlan of the 4th regiment of Niemen Uhlans (4 pułk Ułanow Zaniemeńskich) and later commanding officer of a famous Home Army unit ( The 5th Vilnius Home Army Brigade) in the north-eastern Poland (pre-1939 borders, thanks to the Allied agreement at Yalta 1945 etc). The funeral took place 65 years after the murder and secret burial of Lupaszka by the Communist regime secret police apparatus. 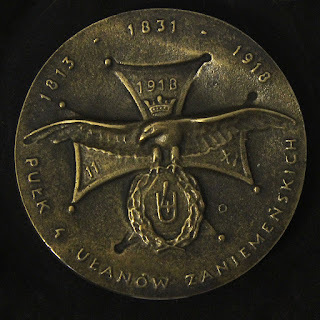 2nd Lupaszka took his pseudonym / nome-de-guerre after the famous Polish cavalryman, hero of the World War I (fought on the Imperial Russian side), Polish-Bolshevik War (at first in the Polish volunteer cavalry not unlike the old gentry national levy) and War of 1939 ( commanding the 110 Rezerwowy Pułk Ułanów, and had under his command famous major 'Hubal' Henryk Dobrzański), colonel Jerzy Dąbrowski/Dąmbrowski - he was murdered by the Soviets crica fall 1940 -winter 1941 and his remains have not been found. 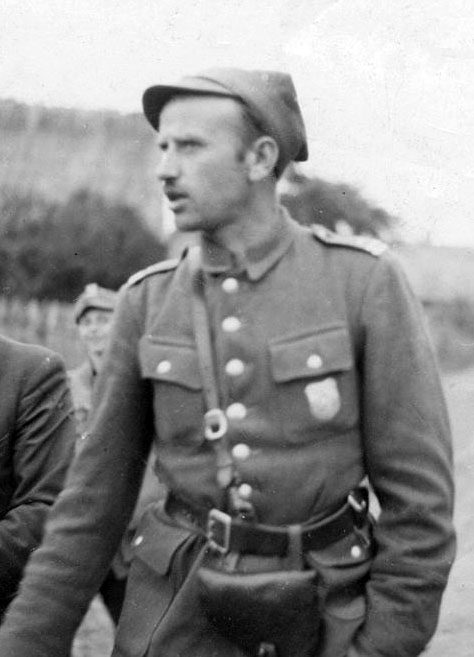 They were both members of the Polish minority that currently lives divided into Lithuania and Belarus. The state and various TV stations transmitted the ceremonies, and I found some videos on youtube showing the preparation and actual funerary procession. In the second video you can see first the uhlans on horseback wearing the colors of the 4th Uhlan regiment and various other military and reenactor units, while in the 12 minute or so - a saddled horse covered with black mourning cape being lead along the hearse with the casket covered with the Poland's National Colors. Pacem Aeternam to this uhlan.